You are here: Home / DIY / 31 Free Pallet Barn Plans You Can Use Today! When we first started our farm, funds were tight, so I would scour free pallet barn plans for ideas about how to build the various coops, pig, and goat houses we eventually built on the farm. 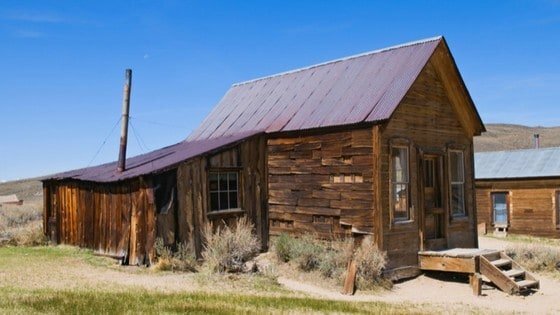 Want to be a homesteading rockstar? 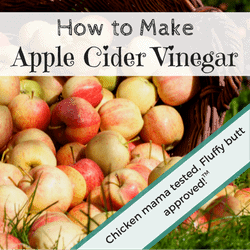 Check out my tutorial on how to make your own apple cider vinegar. While we didn’t always use pallets (see my free duck house plans here. I re-use a brand new aluminum shed we purchased for grain, but was toppled by a tornado), free pallet barn plans gave me a ton of ideas for reusing what we DID have. Pallets have been so useful on our farm, we once went to a factory where they throw them out just to load up on 30 or so of them. That was an interesting experience – we had permission because my husband had talked to some supervisor. But we made the grand decision to go on New Year’s Day so we wouldn’t interfere with daily operations, and some employees were, well, let’s just go with a little confused about our presence. It all ended well, though. 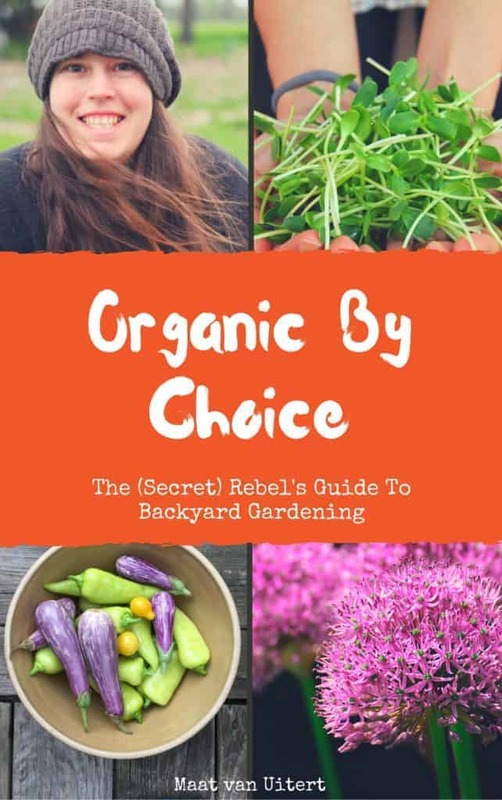 We built barns and cold frames with the pallets – the same cold frames I show you how to make in my bestselling book Organic By Choice: The (Secret) Rebel’s Guide To Backyard Gardening. If you’ve heard pallets might have harmful toxins in them, well, some do. That’s why I created a guide that shows you how to determine if your pallets are safe. It’s pretty simple as long as you know what you’re looking for! Before we get started with these free pallet barn plans, just know that you don’t need a huge area to build a barn. These are pallet barn plans for areas as small as a few feet up to farms that have many acres. With these free pallet barn plans in hand, you’ll also want to make sure you have nails, a hammer, a crowbar, screws, and an electric screwdriver and drill on hand before you attempt any of these. We’ve found that nails pop out easily, so I recommend using screws instead of nails. The crowbar will help to pry loose any panels that don’t want to come loose. Using pallets, you can actually build a barn that has a floor area of 10 x 10 ft, such as this one from The Free Range Life that has very thorough free pallet barn plans with pictures. How about a free tool shed? Here’s easy and free pallet barn plans for making a tool shed! If you want to make an all-around storage shed, then this one looks pretty simple. And yes, you can use free pallet barn plans to make a tractor shed. Raising goats? Here’s a great idea that’ll work for any livestock, goats included (might be a bit small for horses, though.) And this one only needs a few tools – clamps, drills and circular saw. If you’re in a tight budget, you can make a shelter with these free pallet barn plans for your goats, if not for free, at a very low cost. We once made free horse stalls out of pallets. You can see them in this article right here. And how could I forget raising pigs in a pallet barn? Pigs don’t need fancy surroundings – a free pallet barn is good enough. If you have a bigger space at your farm, then this one is the one for you. I bet the pigs ripped up all that nice grass pretty quickly, though! Hay feeders are great to make out of pallets also, and once you have the pallet disassembled, you can make it in under an hour. 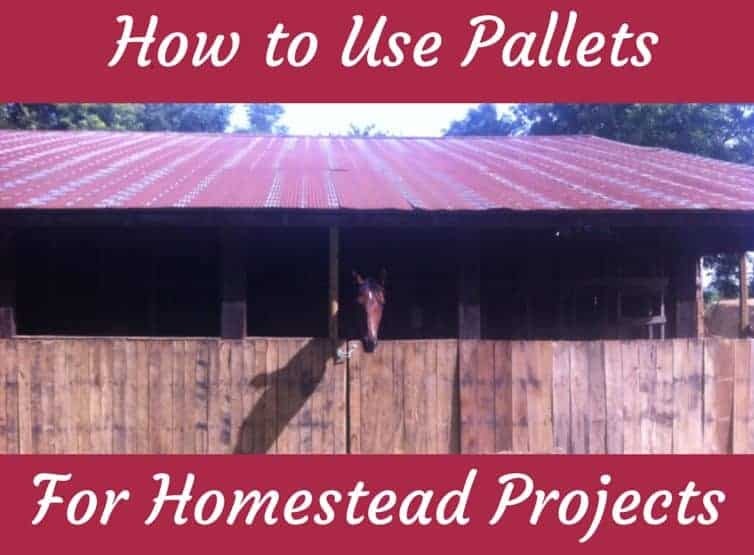 Be sure to read this article about how to tell if pallets are safe to use in DIY projects before attempting to make a pallet hay feeder. But you may not need horse stalls – perhaps you want to make a chicken coop with my free plans. Having this would be great if you’re raising many egg-laying chickens, and it’s easy to make. Here’s another set of free pallet barn plans for a chicken coop. And you probably already have everything you need for this coop! Take a close look at these free pallet barn plans for additional coop ideas. We have quite a few pallet gates on our farm, and they’re sturdy, reliable, and have made it through several seasons. Highly recommend! Check out these free pallet barn plans so you can make a free gate. Here’s another idea for wooden pallet gates and one that has 12 different ideas! And yes, we’ve even made pallet gates inside our house, especially when my son was young and wanted to get into everything. Need a new compost bin? We’ve made those out of pallets also! It’s really easy to knock them together. Here’s free pallet barn plans for a DIY compost bin! Just add worms! This one has very thorough plans for DIY compost bins, and I love this one too. You might have thought about making trellises with pallets, and it’s easy and a good way to reuse something you’d otherwise toss. However, please make sure your pallets aren’t full of nasty chemicals. You could easily adapt any of these trellis ideas for pallets also! And here’s my free plans for recycled pallet raised beds! and my best ideas for square foot gardening layouts. Enjoy planning on your barn with these free pallet barn plans!